The School of Law at the University of KwaZulu-Natal (UKZN) offers an exciting opportunity to study for the undergraduate Bachelor of Laws degree (LLB) on a part-time basis. This provides a flexible option for individuals who are holding full-time jobs. It is also attractive to individuals who are in a position to attend evening lectures only. The part-time LLB Programme is available on the Howard College and Pietermaritzburg campuses. The LLB degree is a gateway to a wide range of career options. Virtually every institution of any significance operating in the economy today, public or private, national or international, employs legally qualified staff at various levels and in several capacities. 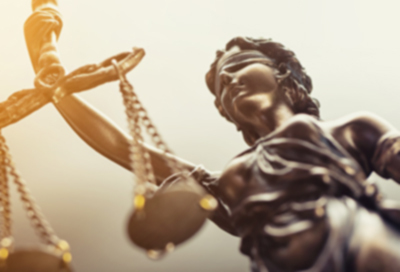 In addition to careers within the legal profession itself, the LLB degree is the ideal foundation for someone intent on a career in top management, whether in business, government, politics, or in a range of other areas. UKZN’s LLB degree offers a path to a truly global career in a wide range of interesting fields, such as Maritime Law, Environmental Law, Trademark and Patent Law, Constitutional Law, Labour Law, International Trade Law, Criminal Law, Human Rights Law, Family Law, and many others. Lectures are usually held on Mondays to Thursdays, from 17h15 to 21h00. Tests and tutorials may be held on Saturday mornings. Duration: The LLB degree can be completed part-time over 12 semesters (six years). Entrance requirements:The admission requirements for the LLB are available on the University’s website.